Pirelli is today one of the most important tire manufacturers companies dealing with design, development, production and marketing of tires, in Italy and abroad. Pirelli tires are created for different types of vehicles and utilization including: cars, light vehicles, motorcycles, buses, trucks and agricultural machinery. In the United States, Pirelli was presented with the prize of Best Performance Tire and Excellence in Design Award in 2011. 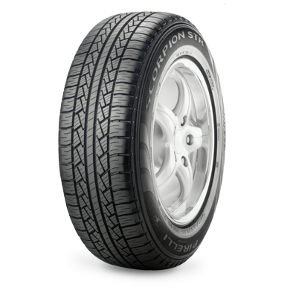 Pirelli P ZERO Silver tires have been developed for those who are passionate about performance and drive their cars frequently. 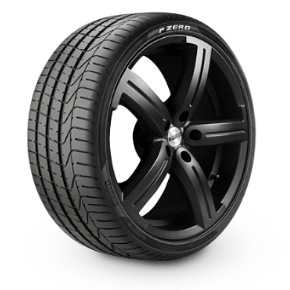 The P ZERO Silver allows extended performance and durability as a result of the multi compound materials and the application of same techniques used in producing Formula One tires. 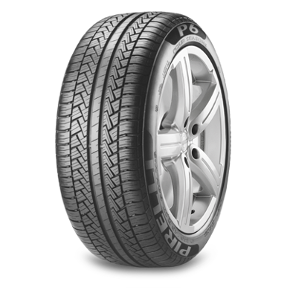 The Pirelli P6 FOUR SEASONS tire is designed to deliver a smooth and comfortable ride in wet weather conditions and snow. Featuring a continuous central rib for excellent dry handling and variable-pitching shoulders for high stability and reduced road noise. Two central longitudinal grooves provide maximum water expulsion, and specially designed 90° tread sections increase snow traction. The SCORPION STR combines the strength traditionally associated with Pirelli's on road performance, with effective off road capabilities. Quiet and precise on the road, it is also maneuverable and comfortable when used off road. Its compound of silica and natural rubber, combined with the functional symmetric tread pattern, make it effective on surfaces which are wet or lightly covered in snow. 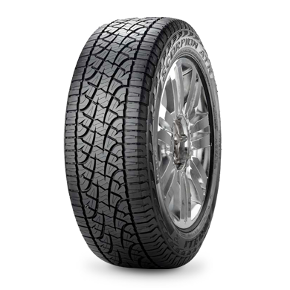 Pirelli SCORPION ATR tires deliver a high opposition to aquaplaning and low rolling noise, while still providing excellent traction in all road conditions. Providing a safe and controlled performance on the most diverse surfaces: from gravel to mud, the SCORPION ATR offers a reassuring grip and features a tread with a specific self-cleaning pattern.